Are you spending more than 5 hours a day sitting down? Physical inactivity is accountable for 10.5% of Coronary Heart Disease in the UK, nearly double the EU average. People who get their 150 active minutes a week can halve their chances of getting type 2 diabetes. All are welcome to participate in the ITF Taekwon-Do program. 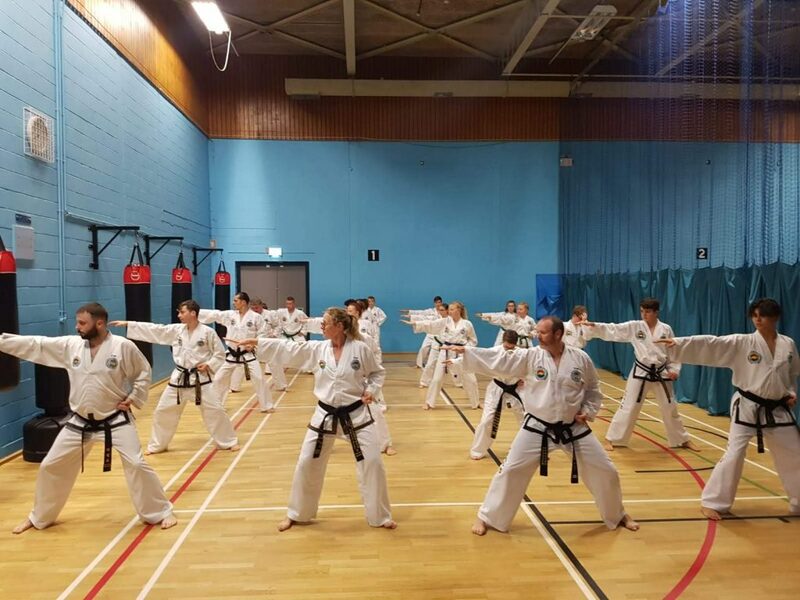 We welcome prospective students of all ages, ability and fitness, as all are coached with a training and tuition suited to individual goals and needs. All that we require is a willingness to try and a heart to learn.